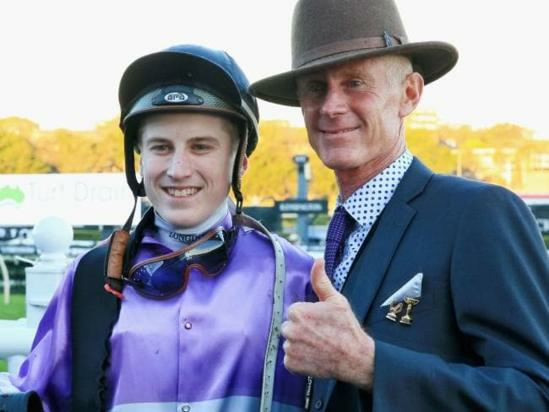 Apprentice Sam Weatherley will again take two kilograms off Danny Williams-trained She Knows' weight at Randwick. 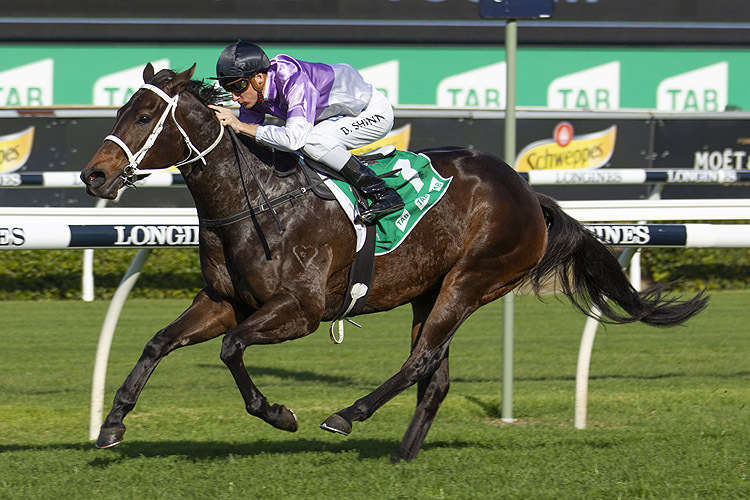 Williams will also run the appropriately named Highway Sixtysix in the Highway Handicap (1200m). The filly will be having her first start since running third to stablemate Tiger By The Tale in a 1400m Highway at Rosehill in November. Since Matt Dale's absence from the Highway races because of Canberra's exclusion from the events for country-trained horses, Williams and Murwillumbah's Matt Dunn have built on their records. "I think I have had 14-1/2 wins in the Highway Handicaps," Williams said. "Hopefully I can get another one with Highway Sixtysix. She's very exciting and shows a lot of potential."